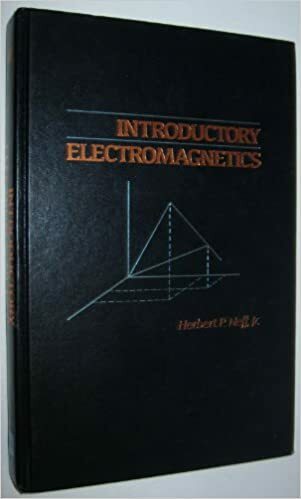 Provides an introductory treatment of electromagnetics, emphasizing transmission lines and waveguides by way of Maxwell's equations and vector analysis. Explains the basics of vector analysis including divergence, curl and gradient operations. Offers a concise treatment of electrostatics and magnetostatics, thus allowing instructors to cover these topics in a one-semester course. Coverage also includes the dynamic case, uniform plane wave propagation, transmission lines, waveguides and cavities. Includes many examples of solved problems.